Photographer Cody Cobb from Seattle, Washington captures brief moments of stillness from the chaos of nature. 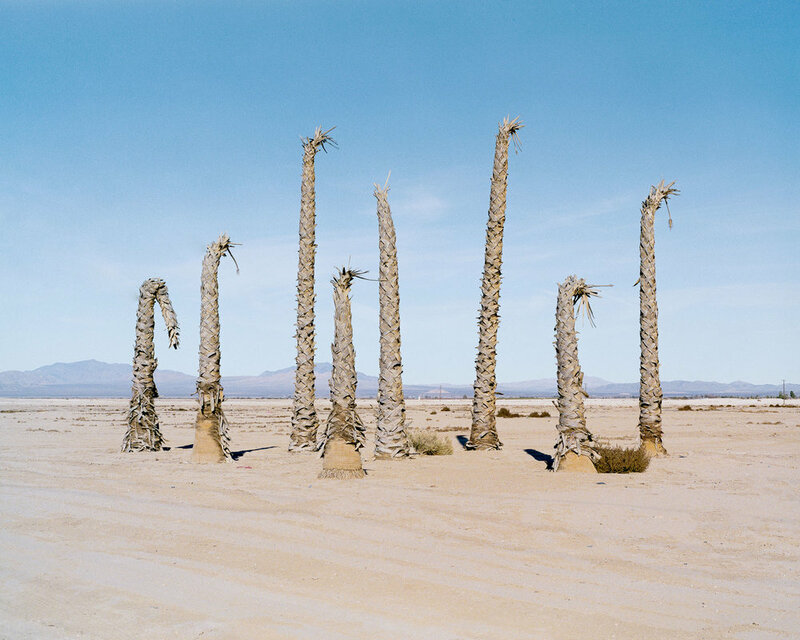 This series was captured while exploring the Mojave Desert of southern California. 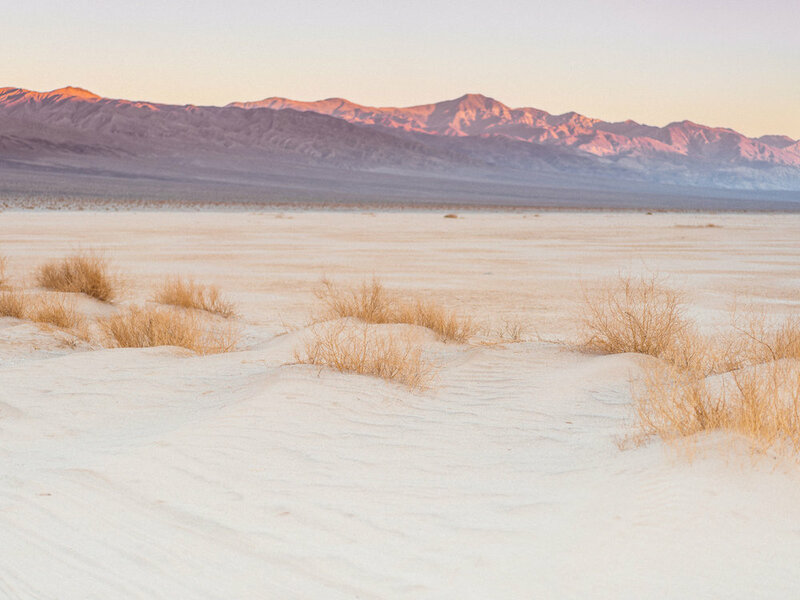 These images focus on Death Valley National Park, the small town of Trona, Joshua Tree National Park and the desolate highways linking them.